Tim McGraw, evil little red ball and Cleveland soul – my weekend summed up in a nutshell. Spoiler Alert: If you did not already watch it, I lost in the last round thanks to Tim McGraw. I guess I wasn’t destined to win the big bucks. It was a great experience nonetheless! In order to forget the twinge of defeat I decided to torture myself at my new found workout obsession Pure Barre on Saturday morning with my co-worker Stephanie. 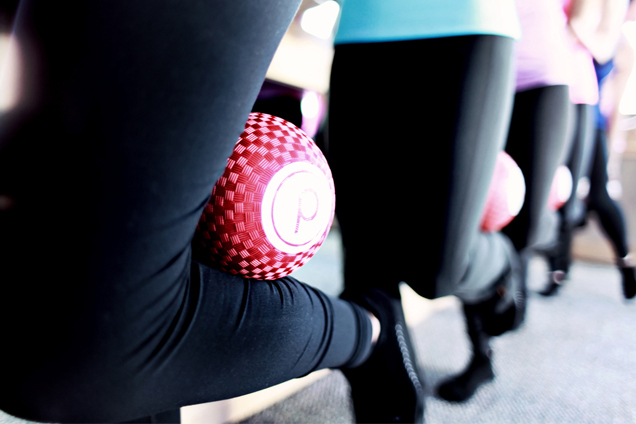 Having long-time knee problems it is tough to find a workout routine that is both challenging yet not dangerous for my knees.I found this with the ballet bar of pain and evil little red ball at Pure Barre. If you want to test how strong you really are check this place out, I guarantee you will feel like jelly by the time you leave. Later that night I decided to continue my workout by putting my dancing shoes on. 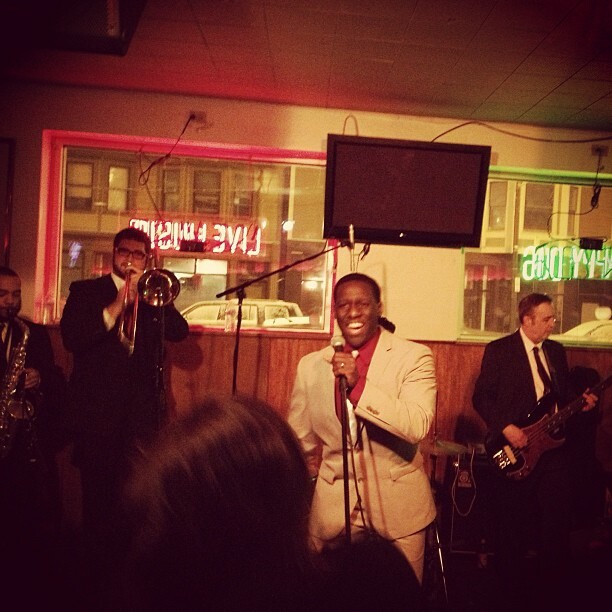 I had an awesome ladies night out for my first Cleveland soul experience to see Wesley Bright & the Hi-Lites at The Happy Dog! The Cleveland soul scene was more awesome then I could have ever imagined. I literally felt like I went back in-time to the 1960’s to a soul rythm and blues concert. Shout out to my good friend Jenny “Cheesecakes” for introducing me to the soul experience. I am looking forward to seeing her favorite soul artist DJ JONATHAN TOUBIN the next time he comes to the Beachland Ballroom. Yet another new experience that I walked away reveling at. 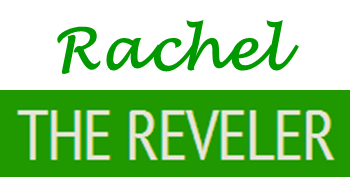 What have you reveled at lately? 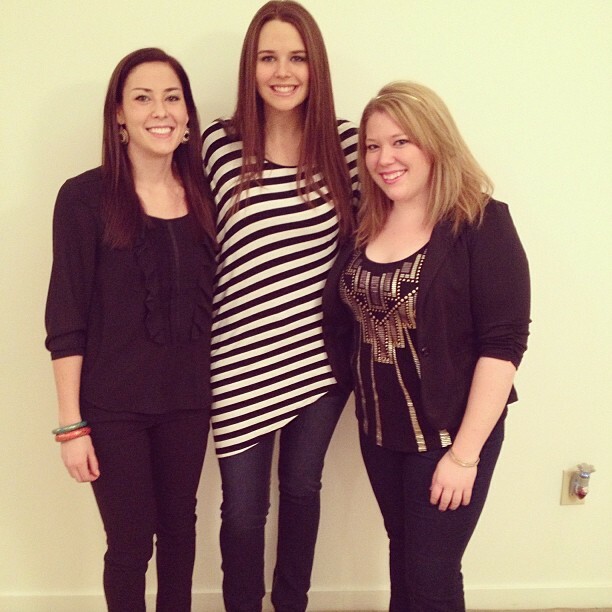 This entry was posted in Cleveland Faves, Weekend Revels and tagged Cleveland, Fitness, Game Show, Happy Dog, Lets Ask America, Pure Barre, Skype, Soul Dancing, TV Show, Weekend. Bookmark the permalink.